!! 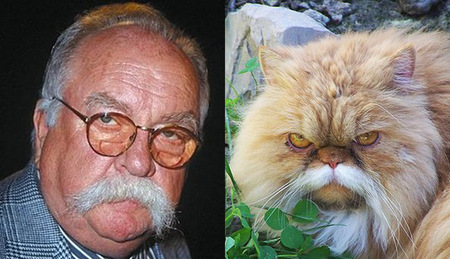 OMG, five cats that look like Wilford Brimley !! Be the first to comment on "OMG, five cats that look like Wilford Brimley"